Chances are that if you're considering re-painting a room in your home, purple wasn't your first choice. Maybe you landed on a safe warm white or opted for a mid-tone gray. Maybe you even thought about a dramatic navy or a trendy tan hue. But paint color experts are backing the dramatic hue this year for more reasons than one. Purple paint colors vary wildly—from bold princess lilacs to deep moody almost-gray hues, and light periwinkles. While some are instant mood boosters, others make rooms feel extra cozy or even double as the ideal light neutral that's just a little more welcoming and interesting than a classic gray—and pairs well with almost any bold color. There are a myriad of reasons you should consider purple for your next paint color, but picking the right shade for the right space can be intimidating. So we brought in the experts. These color designers and paint brand founders have an in-depth understanding of everything there is to know about paint colors, their undertones, the moods they convey, and the types of rooms they should be used in. 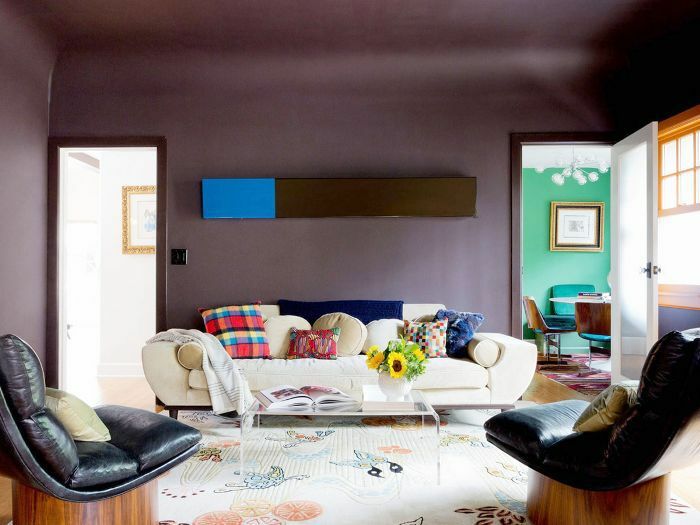 Grab your paintbrushes—these are the best purple paint colors recommended by experts. "A private space like the bedroom needs a sophisticated violet that exudes a refined yet relaxed elegance while adding a touch of drama," says Ashley Banbury, senior designer at HGTV HOME by Sherwin-Williams. "The deep gray undertone helps the violet look best in low lighting." Where to use it: Use this shade in a bedroom, dining room, or library—anywhere you need the lights to be dimmed and moody. "This color is like periwinkle, but a little more muted," says Nicole Gibbons, founder of Clare. "We call it Wink for short. It's a light, lovely purple with a hint of gray sure to brighten up your space, like the pretty perennial that inspired it." Where to use it: This would be great for a bedroom—it has soft, airy, and romantic vibes. "Part trustworthy blue, part mysterious violet, this purple captures a free-spirited nature that will help express the joy of life," says Valspar Senior Color Designer Sue Kim. "Utilize this color in a creative nook and let your imagination flow." Where to use it: Try this bold hue in a home office, children's room, or playroom to encourage creativity. "Art meets fashion with this jewel-toned purple," says Banbury. "This shade creates depth that instantly beautifies a space by creating a backdrop that is perfect to mix and match with other statement colors." Where to use it: Leave a lasting impression with this energetic purple in your entryway. "This is a mysterious, medium dusty purple," says Gibbons. "It's straight out of the Milky Way." Where to use it: This is a great color for an entryway or even a dining room—anywhere you want to bring bold energy." "As we carve out a space to disconnect from our busy lives, this timeless purple gives a fresh perspective on how to refresh a typical garden shed," says Kim. "When you use a small dose of purple outside, it highlights the architectural details and inspires creativity and open-mindedness." Where to use it: Try this color on the outside of your home, whether on the front door, as window trims, or even on the ceiling of the front porch for an unexpected pop of color. "This casual and playful purple helps a typical office space embrace style that’s uniquely you," says Banbury. "This lighthearted shade serves as a mood booster throughout the work day." Where to use it: Try it in a home office, playroom, or kids room for an instant mood lift. "This majestic color has a soft spot for velvet and can rock a heel better than anyone," jokes Gibbons. "It's a deep, rich purple to conjure up a touch of drama." Where to use it: This color would be great to add drama to a more intimate space like a library, office, or den. "This popular purple is youthful, optimistic, and soft, inspiring inner strength and focus," says Kim. "Transform an unexpected space—a quiet corner—and decorate with meaningful memories." 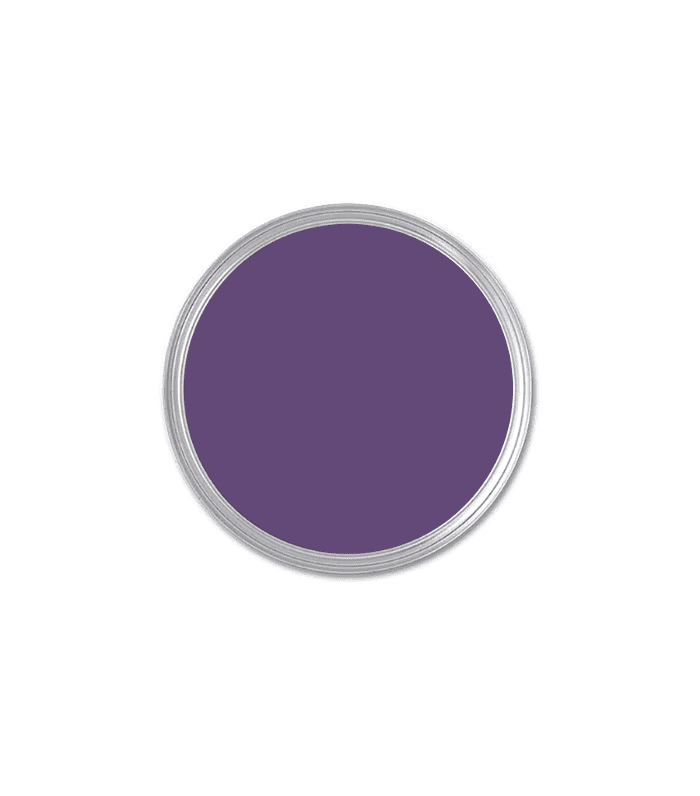 Where to use it: Use this color in small, unexpected places, like on a door or on the back of a bookcase. "This floral-inspired purple shade pairs well with nature-inspired greens and softens bold décor," says Banbury. 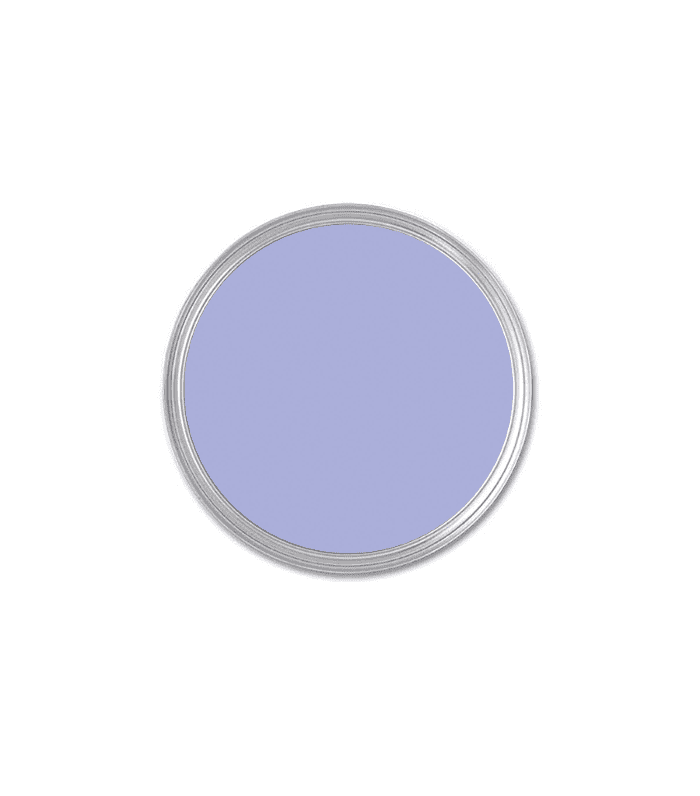 "This perfect mid-tone has the strength to make an open space feel cozier, and the blue undertone helps this purple carry a refreshing lavender breeze into the room." Where to use it: Try this in a cozy low-light room like a hallway or even a moody living room, and pair it with bold hues. "When you layer in a good amount of gray into this mysterious violet, a living space can be transformed into a safe haven," explains Kim. This color evokes a snuggly feeling that encourages us to find contentment in our homes." Where to use it: Use this color in a moody space like a living room or library for ultimate cozy vibes.